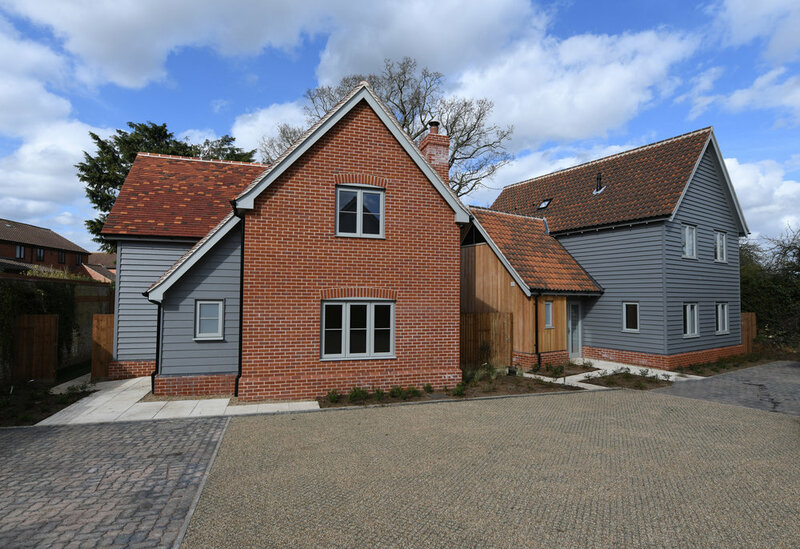 Four new detached family sized dwellings, each with its own parking and private amenity space. 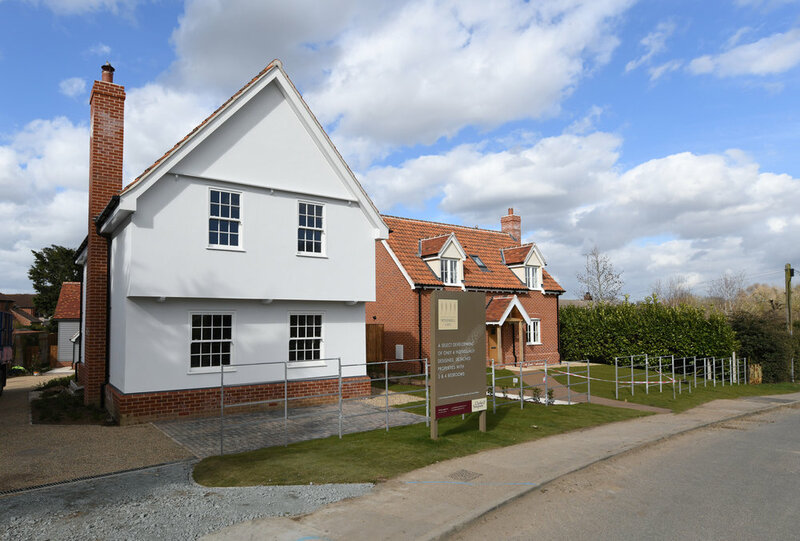 Each of the dwellings are of an individual design,having regard for the traditional Suffolk vernacular. The style, size and height of the proposed dwellings work well in relation to the character of the street setting. There is a combination of one, one and half, and two storey elements which complement the size, shape and height of the neighbouring properties.